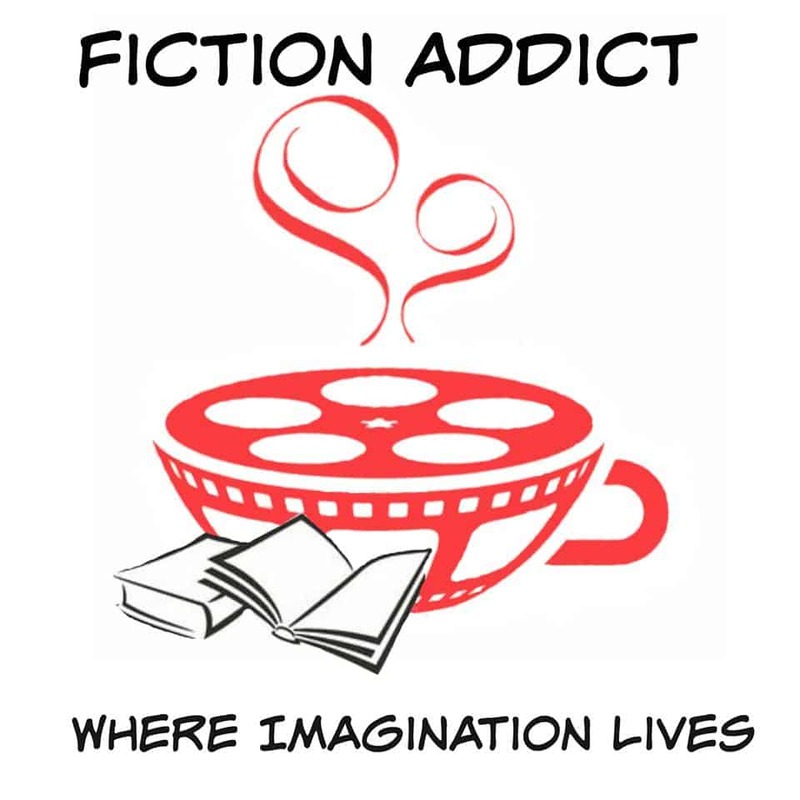 Melanie Dickerson is the QUEEN of Fairy Tales! I have always loved the way Melanie Dickerson can take a fairy tale and weave in scripture and faith seamlessly. Our leading characters in The Noble Servant are faced with so many trials. But through the hard things they face, they allow God to change their hearts. To mold them into a better person. And if it wasn’t for their worlds falling to pieces around them. It is possible that their paths would not have led them to each other. This book has adventure, deceit, romance, betrayal, and a twist on The Goose Girl that is sure to captivate you. I love the friendship that Steffan and Magdalen build. Trust, honor, truth, “”Chivalrous to the core.”” As they both undergo a transformation set in motion by their circumstances, their relationship grows and their trust in God’s plan does too. 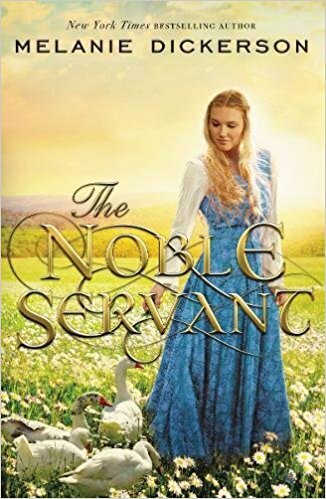 I received a complimentary copy of The Noble Servant through NetGalley.I was not required to write a positive review. All opinions expressed are mine alone.